Delhi is a city steeped in history and culture, and the museums dotting the city are fitting tributes to this rich heritage. 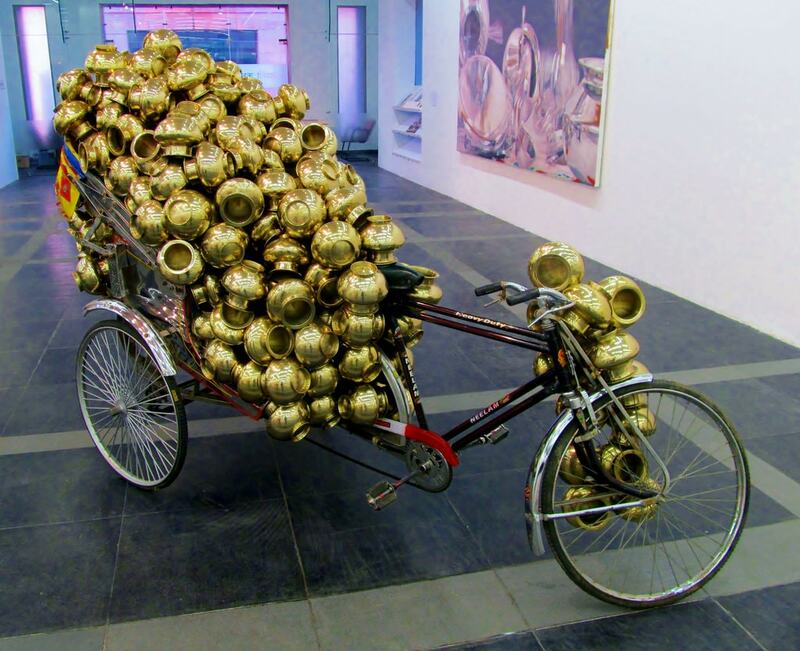 Art lovers, history hunters and culture seekers will all find something to suit their tastes in Delhi’s museums. Here’s a list of spots that should definitely be on your itinerary the next time you visit the capital. 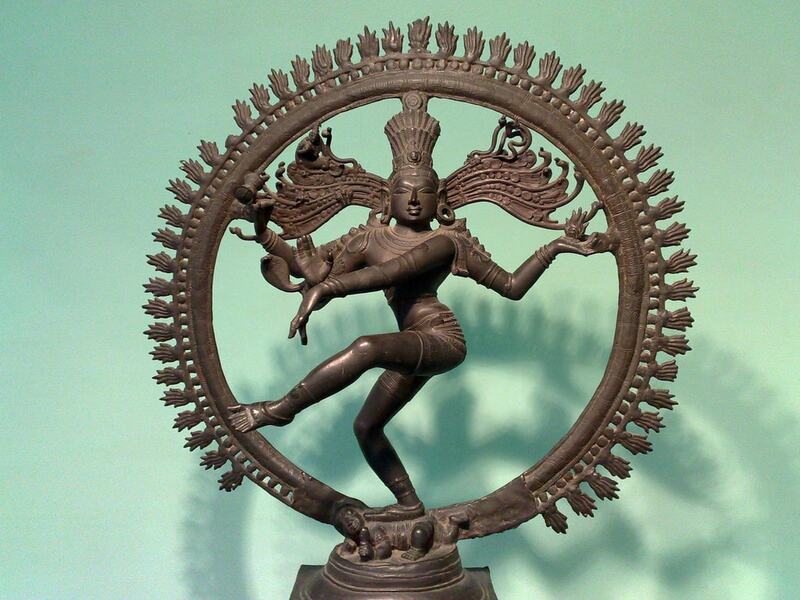 The National Museum in Delhi is a treasure trove of ancient artefacts. Some of them dating back to the Indus Valley Civilisation like the bronze statue of the Dancing Girl, the Priest Head and the terracotta image of Mother Goddess. Another interesting exhibit at the National Museum is the coins collection. The history of the country is represented through Indian coinage right from 6th century onwards. The museum also holds sacred relics of the Buddha. 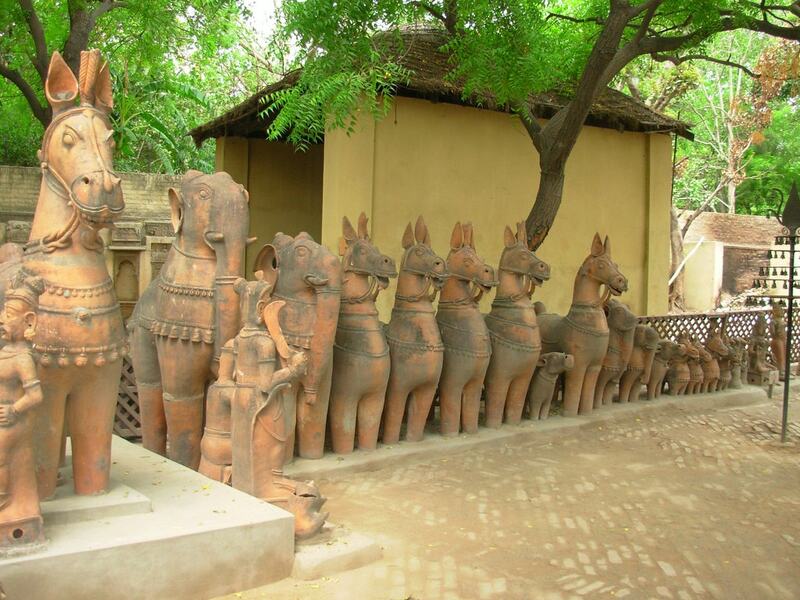 The National Handicrafts and Handlooms Museum is popularly known as Crafts Museum. This quaint museum showcases long-established crafts from all over the country. This includes jewellery, pottery, paintings, textiles and more. The outside space of the Crafts Museum houses a lovely Village Complex consisting of traditional houses from different regions of India. There are a group of resident craftsmen showcasing their skills and selling their products at the museum’s courtyard. This is a must-visit for those interested in Indian craftsmanship. The National Gallery of Modern Art is located in Jaipur House, the former residence of the Maharajas of Jaipur. It has a permanent collection of works from the mid-19th century onwards by pioneers of Indian modern art movement including Abanindranath Tagore, Raja Ravi Verma, Nandalal Bose, Jamini Roy and Amrita Sher-Gil. Regular exhibitions by current artists are also held at the gallery. The famous India Gate is just a 10-minutes walk from here. When Time magazine called it one of the weirdest museums in the world, the Sulabh International Museum of Toilets probably took it as a compliment. The museum traces the history and development of toilets around the globe and even houses a collection of toilet related poems. The objective behind this unusual idea is to raise awareness about sanitation issues in the country. 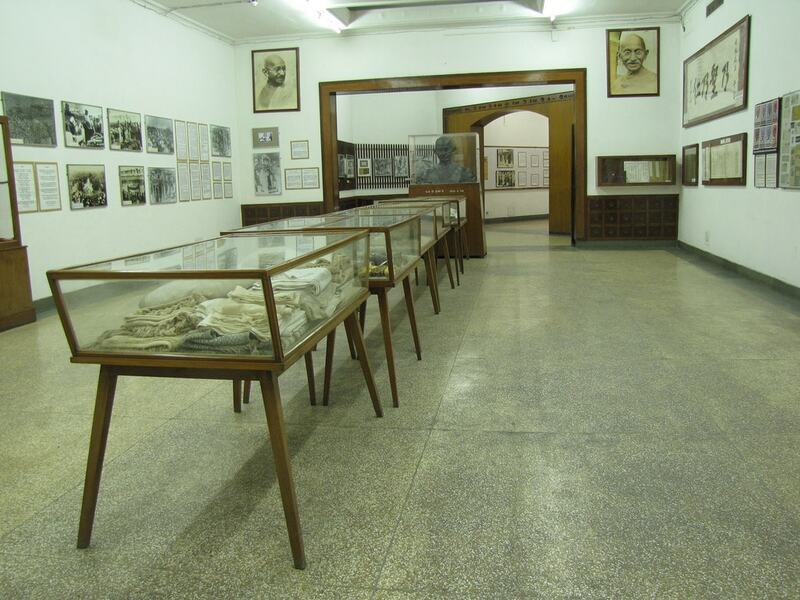 The National Gandhi Museum is dedicated to the memory of India’s Father of the Nation, Mahatma Gandhi. It was after Gandhi’s death that people began recovering artefacts associated with him. The museum today houses personal belongings like spectacles and even bodily remains like a couple of his teeth. The Martyrdom Gallery at the museum also has the blood-stained dhoti, shawl and watch worn by Gandhi when he was assassinated in 1948. The Indian Railway is the fourth largest railway network in the world and transports 22 million passengers every single day. The National Rail Museum in Delhi celebrates the history of Indian Railways which has been the primary mode of transport for billions of Indians for over 160 years. The Rail Museum has on display rare historical photographs, documents, railway artefacts and train models, while the outdoor area has life-size exhibits. Set up by India’s most famous cartoonist K. Shankar Pillai, Shankar’s International Dolls Museum has 6,500 dolls on display collected from 85 countries worldwide. It was a souvenir doll that Shankar received from a Hungarian envoy which sparked his initial interest in collecting dolls. Apparently during one of Shankar’s exhibitions for poor children he was visited by former Prime Minister Jawaharlal Nehru and his daughter Indira and after the latter was inspired by what she saw, the Dolls Museum began taking shape. Mirza Ghalib is one of the most influential Urdu poet and is known as the last great poet of the Mughal Era. Ghalib started composing poems when he was just 11-years-old. The Mirza Ghalib Museum is a homage to the 18th century poet who wrote about unfulfilled love and also captured the twilight years of the great Mughal empire in beautiful verses. Along with Ghalib’s poetry the museum also has paintings by artists like M.F. Hussain and Satish Gujral. The 34,000 sq ft museum built by art collector and philanthropist Kiran Shiv Nadar is a fairly new establishment, but has already earned a great reputation in Indian art’s circle. The art museum hosts a core collection of 20th century Indian painters and frequently holds critically acclaimed art, architecture and photography exhibitions by contemporary artists. This museum is located in the former residence of the controversial Prime Minister Indira Gandhi. In 1984, she was assassinated by her own bodyguards in the garden of this same residence. The museum has preserved personal possessions of the only female Prime Minister of India along with the sari she was wearing when she was shot. A small area in the museum is devoted to her son Rajiv, who was killed by a suicide bomber in 1991. For science enthusiasts or those wanting to learn more about India’s heritage of science and technology, National Science Centre is the place to be. The museum has eight exhibition galleries including Hall of Nuclear Power, Emerging Technologies Gallery and Fun Science Gallery. The museum, especially, is a great learning experience for children and even 65% of its visitors are school students.